According to research conducted by Imfuna Let, only 11% of letting agents are planning to invest in new technology in the next 12 months and 67% admit that they use neither smartphones or tablets for their business. Imfuna Let is a new company that builds inventory process software for real estate and construction business, that can document the condition of a property and covers collecting, reporting, editing and ultimately storing the full history of a property. 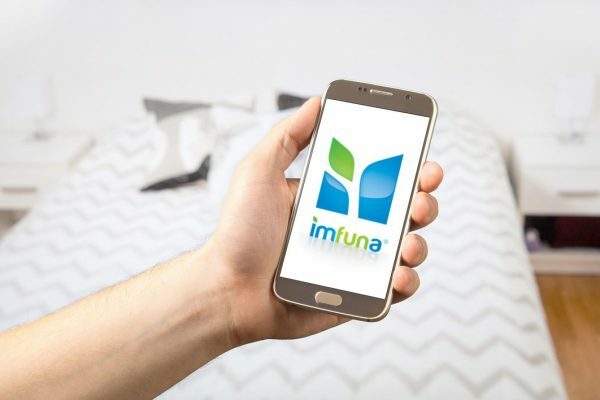 Available on Android and iPhone, Imfuna Let uses dictation and digital photography to collect data combined with a detailed condition reporting tool for more in depth reports. The service also provides a cloud platform where users can check, edit and tailor the report, share with relevant parties and record comments. 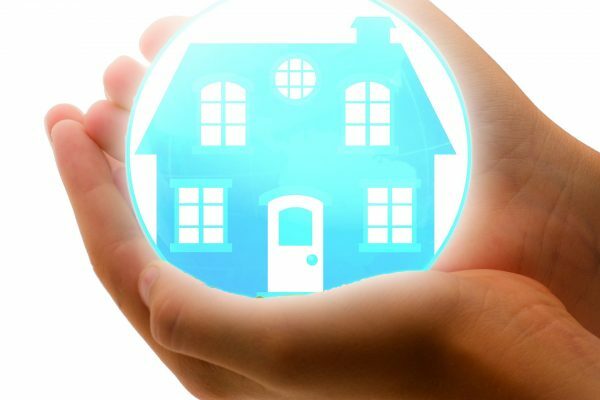 Over time this online platform can provide the history of a property that can be accessed by the property owner at any time. Kneppers suggests it is "surprising" that in spite of a noticeable acceptance of technology there is "a real lack of adoption." For example 77% said they had never considered a dedicated inventory software even though 90% of those surveyed said that technology could improve their service to clients, speed up the entire letting process and generally improve productivity. 43% of those surveyed said that they believed landlords are more likely to claim against tenants at the moment throwing the spotlight on the all important inventory and check in/check out reporting process. Improving the efficiency and accuracy of the inventory process is critical but many of those in the study have yet to be convinced about the value of the current inventory software on the market.